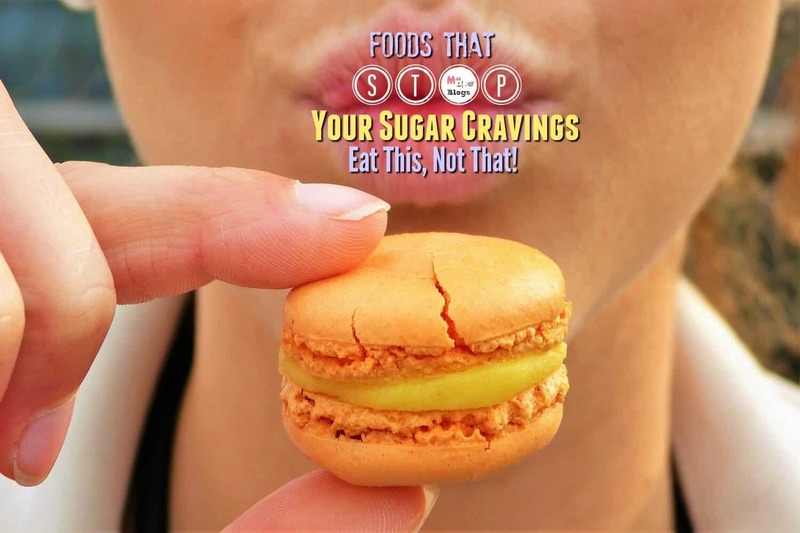 Foods That Stop Sugar Cravings - Eat This, Not That! In our Indian tradition, it is always said that – Khane ke baad, kuch mitha hojaye! It’s time to change that. Time to moderate our lifestyles a little bit. We are used to sweet delights with the inclusion of a high volume of white sugar. In the past times, it was regarded as a healthy food, but the research and studies have proved that it has an adverse effect on our health. It is a valid reason for increasing obesity, diabetes, heart disease and cancer. Even it instigates early ageing and skin texture is damaged. Sugar is highly addictive as cocaine and excess sugary foods stimulate the release of dopamine in the brain and the same heroin, cocaine, and morphine does, so in the long run, it damages human body to a great level. Studies warn of cutting down sugar from our food but it is not so easy to relieve us from sweet foods. As discussed that it is addictive, a craving stimulates which forces us towards sweet meals. Did you know that there are foods that stop sugar cravings and will help you out to flush toxins out of the body? 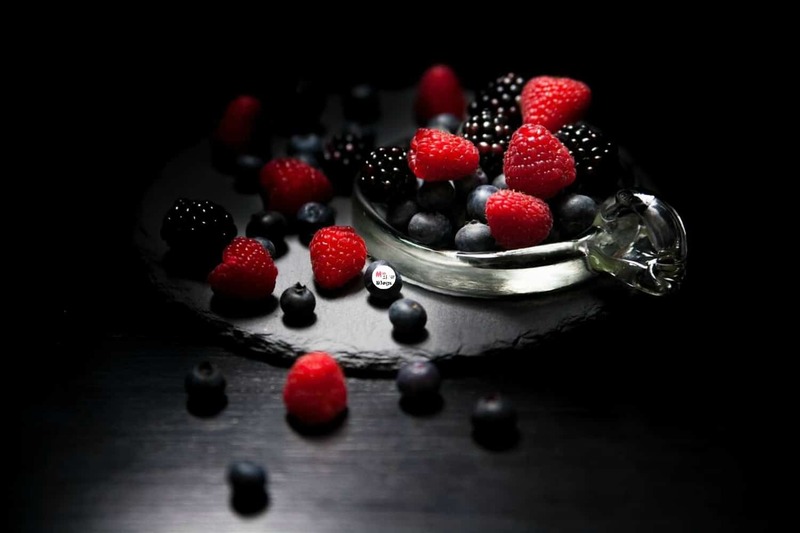 Berries contain polyphenols and its sweet taste will satisfy your sweet craving. Include berries in your snacks or for after meal hunger pangs. You can even mix berries in low-fat ice-cream, it tastes awesome and curbs cravings for sweet. 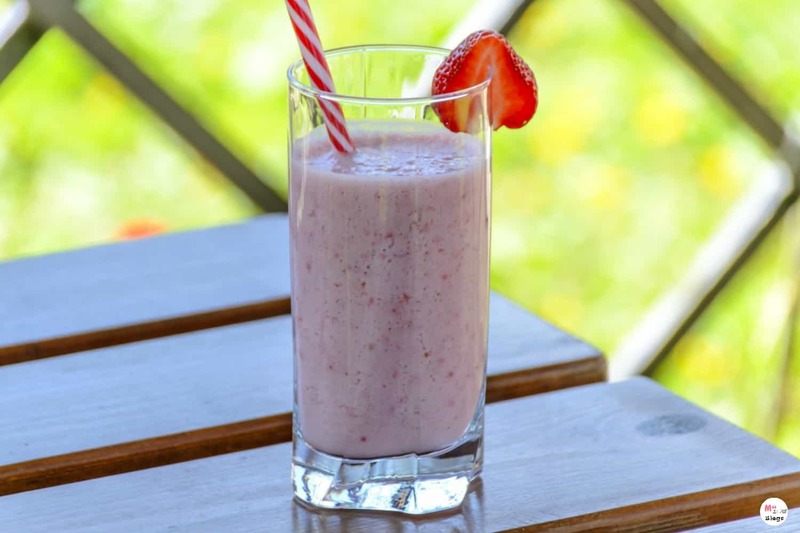 Plant-based smoothies are wholesome, blend with fruits, veggies, and peanut butter. It is a delicious dessert as well as has a high nutrition value. 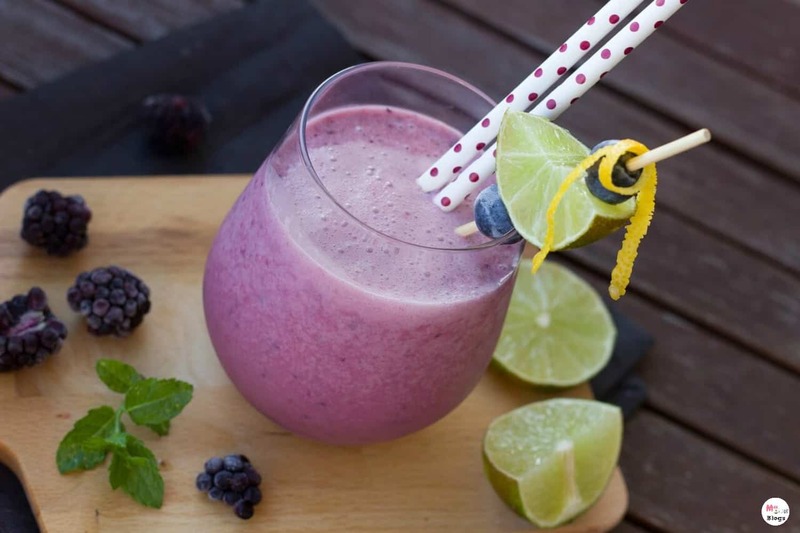 Protein Shake pairing with fruit will satisfy your hunger pangs for long and act as an ideal substitute for sugar. Lean meat is enriched with proteins and if consumed in right portion will help to check the release of insulin. Eggs too are a rich source of protein and fat, will control your craving and will make you feel full for longer hours. 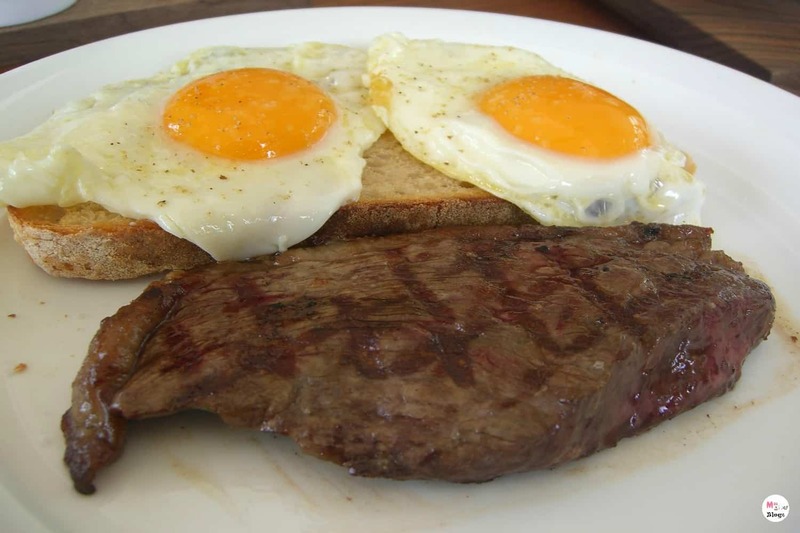 The healthy ingredients of lean meat and eggs will add nutritional value to your body mass. 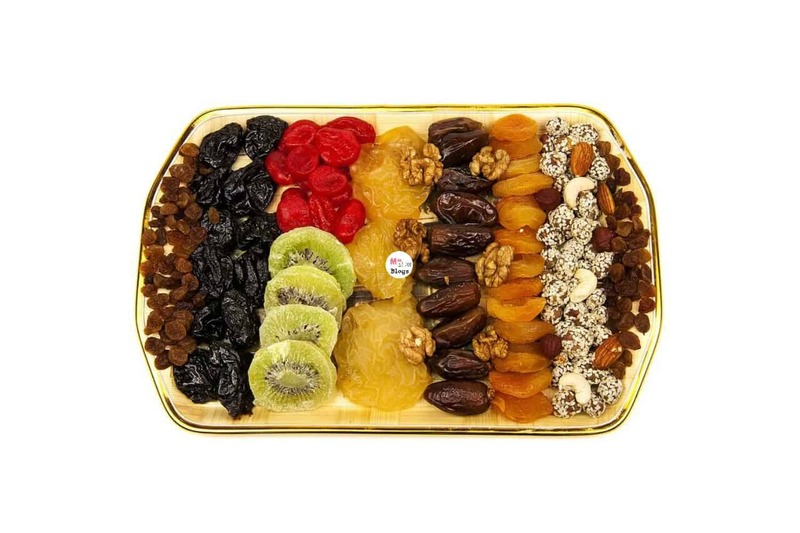 Dates are high in fiber and protein and raisins are a good substitute for sugar. 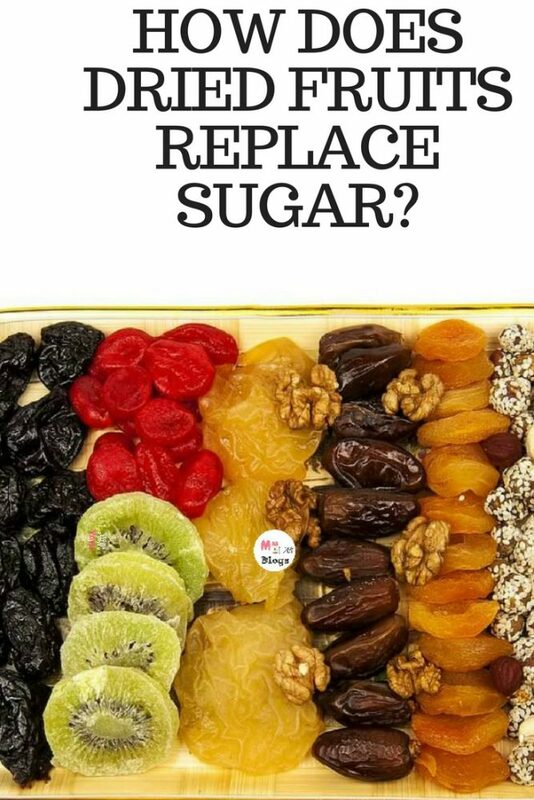 You can eat raw or add it in your desserts to replace sugar. It will keep you happy and feel full for hours. 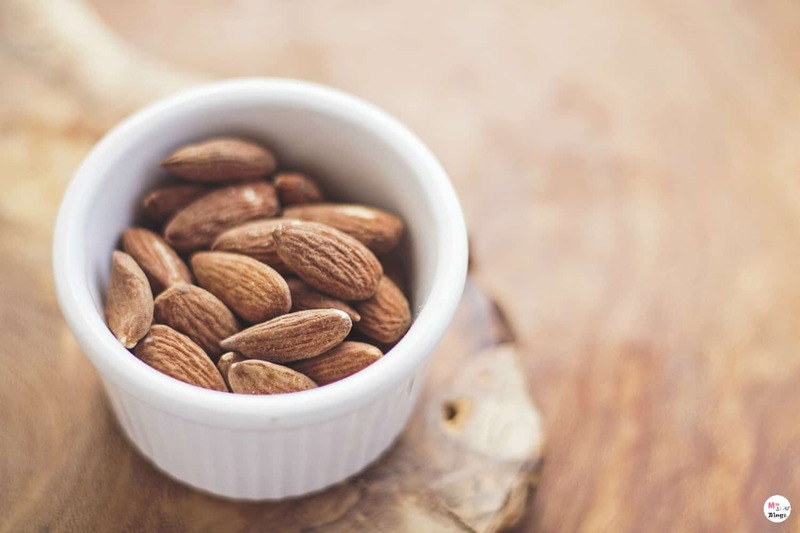 An ounce of almonds is loaded with fiber, magnesium and vitamin E and a good source of energy and even checks blood pressure and blood sugar. Include a healthy portion of veggies in your meals, add greens and leafy veggies which are a good source of fiber and iron. 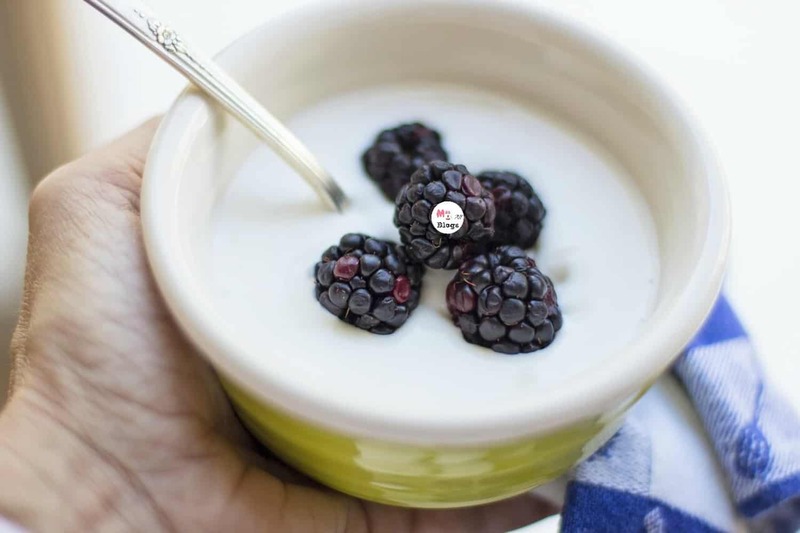 Fermented foods stop sugar craving and yogurt is a healthy option. Include in your breakfast or meal, it is a good source of probiotic which helps in digestion. You can add in strawberry, cinnamon, unsweetened coconut flakes or almonds to make it sumptuous. Grapes is a sweet snack and rich in antioxidants and takes care of heart health. 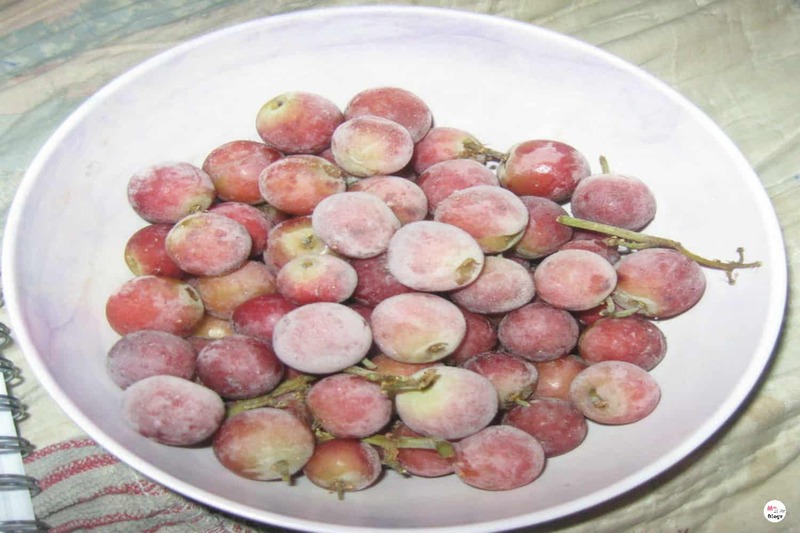 Freeze them and eat a handful to control hunger pangs. 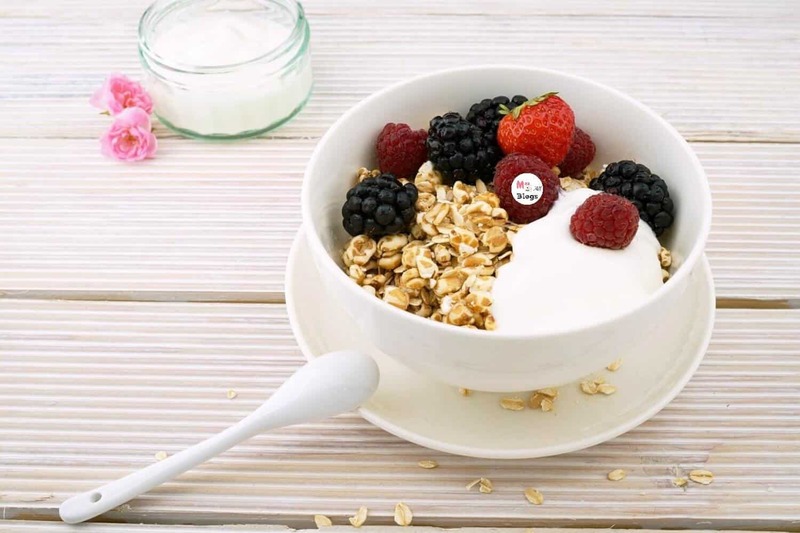 Whole grains such as oats, barley, wheat bread and wheat pasta are low glycaemic foods and a rich source of fibers. It gives full filling and it takes time indigestion. Adopt these foods in your diet to get rid of sweet craving and keep yourself fit and fine, away from deadly diseases. 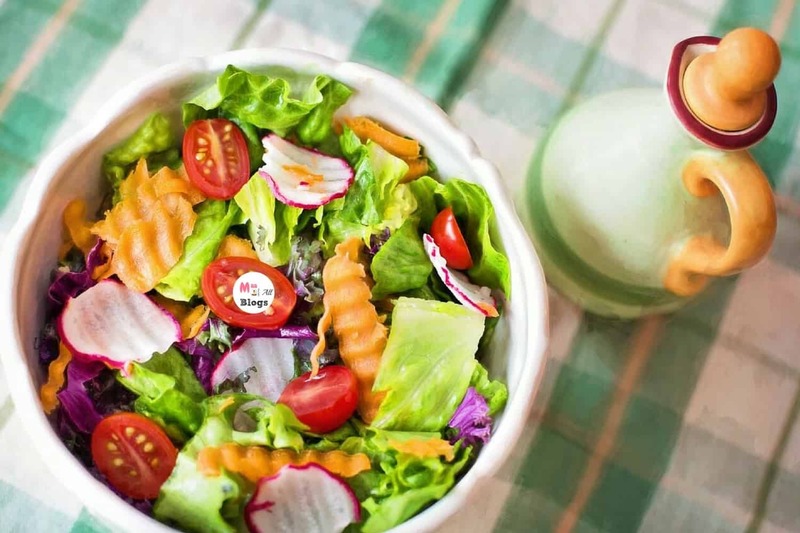 Healthy food keeps body active and rejuvenates mind and soul. This is a list from our side to help you all control your sugar level and savoury cravings and make you lead a healthy life! So keep munching, but eat healthily and keep spreading the MaaGyan! « Choose Better: Why Say No To Plastic? This is a much need post for me. i always crave for sweets. I like to snack on dry fruits and love to have milkshakes with honey or brown sugar for additional sweetening if required. You’ve given some good options here. Raisins and dates do an excellent job in stopping those sweet cravings. Also i am not sure of the health benefits but have seen many people add jaggery to substitute sugar.